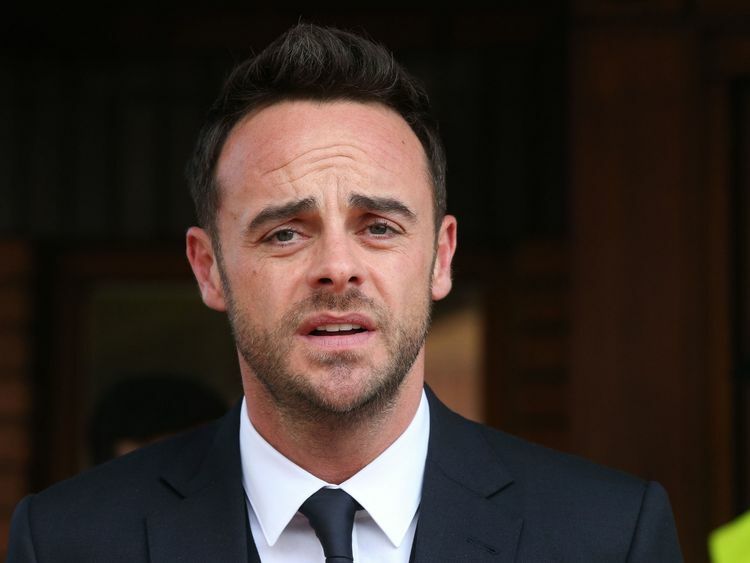 TV presenter Ant McPartlin has been fined ?86,000 and banned from driving for 20 months after pleading guilty to drink-driving. The star, who earns €130,000 a week, said he was "truly sorry" for driving while more than twice the legal limit and causing a crash which left a family thinking they were going to die.The 42-year-old was driving with his mother through Richmond, west London, when he crashed his Mini into two other cars on 18 March.Prosecutor Katie Sinnett-Jones told Wimbledon Magistrates' Court that the incident happened when McPartlin drove around a "sharp bend and lost control", then ended up on the wrong side of the road. He collided with another Mini Cooper before driving "straight into the front of an oncoming car".The court heard that the host had been seeking help for "alcohol and emotional issues" at the time following the breakdown of his marriage.The driver of the other Mini said afterwards that he thought he and his family were going to die in the collision. In a statement read in court by Ms Sinnett-Jones, the driver said: "Myself and my family were in deep shock as we believed we could have died as as a result of Mr McPartlin's reckless driving. "McPartlin was breathalysed at the scene and found to have 75 microgrammes of alcohol in 100 millilitres of breath. The legal limit is 35 microgrammes. 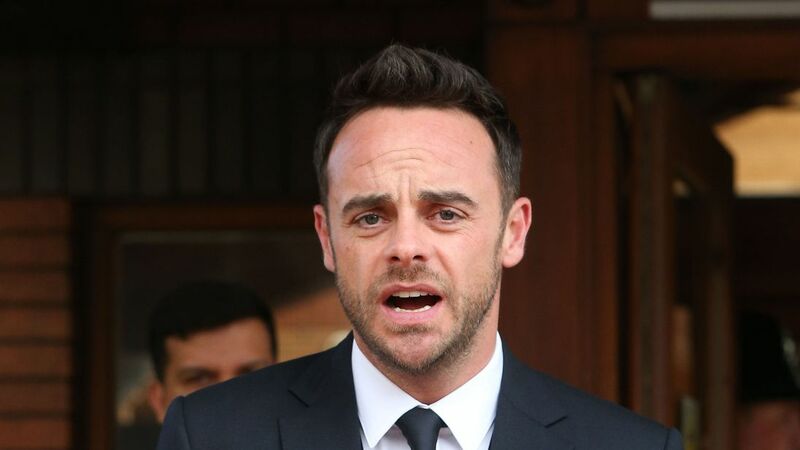 "Anthony McPartlin is sorry and is doing everything he can to ensure this never happens again," McPartlin's barrister, Liam Walker, said. "He hopes that in time he can make himself better and that he might be forgiven by all of the many people he knows and he feels he has let down terribly. "McPartlin's fine works out to about 4.5 days' pay.Speaking briefly outside court after the sentencing, the TV presenter said: "I just want to say I'm truly sorry for what happened. "High standards are expected of me, I expect them of myself. I've let myself down, I let a lot of people down. And for that I am truly sorry. "I'd like to apologise to everybody involved in the crash and I'm just thankful no one was seriously hurt. "After McPartlin, of Chiswick, west London, was charged, ITV announced the Saturday Night Takeaway host would step back from his TV commitments, with co-presenter Declan Donnelly presenting the final two episodes of the show on his own. 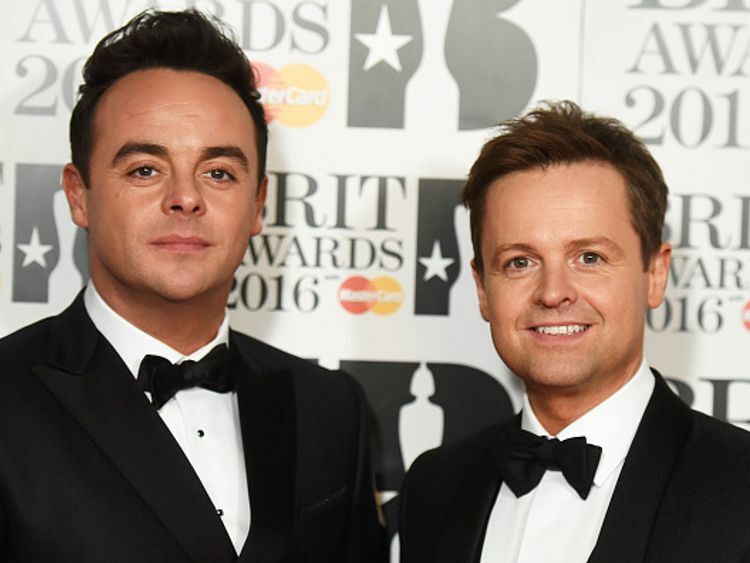 McPartlin appeared alongside Donnelly on TV screens over the weekend as Britain's Got Talent aired its pre-recorded audition shows.But ITV has confirmed Donnelly will be hosting the live shows without his TV partner of almost 30 years.